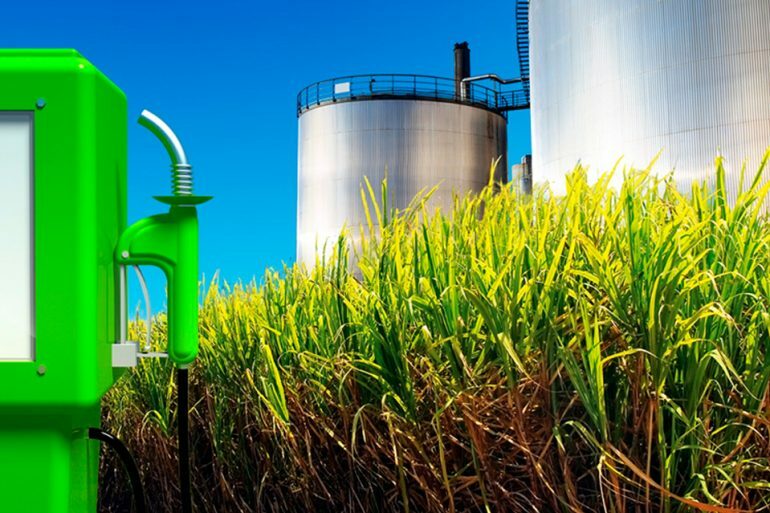 Produce a multifunctional liquid product, METILAL +, which can serve, among other uses, as an additive to improve the properties of the mixture of bio-ethanol with gasoline: Water Absorber, Toxic Emissions Reducer, Carbon Remover and Injector Cleaner. Because the product is an additive, the hydrocarbon tax does not apply and it is produced in a profitable, clean and environmentally friendly way. The investment is recoverable within 3 to 4 years, depending on the installed power and the value of the replaced product.